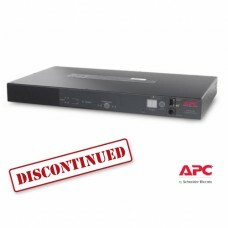 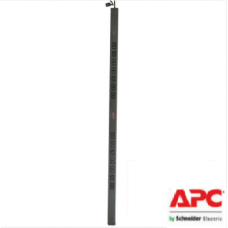 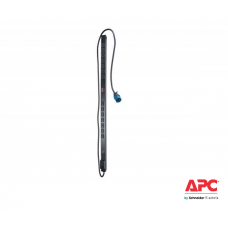 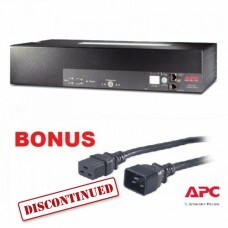 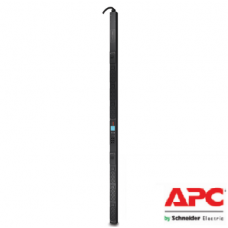 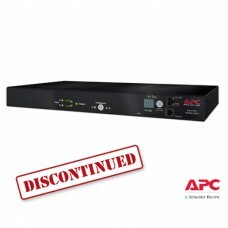 AP7552 FeaturesToolless Rack Mounting Capabilities Server cases do not require additional tools..
AP7553 FeaturesResettable circuit breakers Enables a quick recovery from overload events.Toolle..
Metered Rack PDU Features & BenefitsAvailabilityRemote Management CapabilitiesFull-featured netw.. 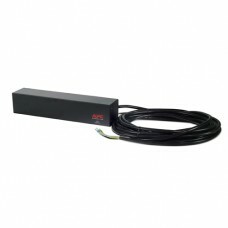 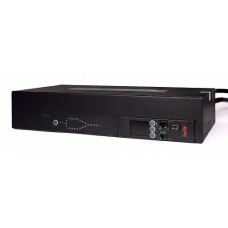 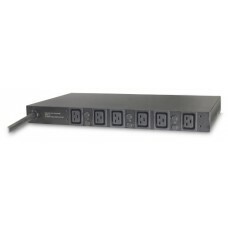 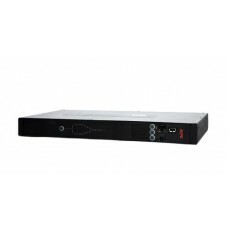 RACK ATS, 230V, 16A, C20 IN, (8) C13 (1) C19 OUTProvides redundant rack mount power to single-corded.. 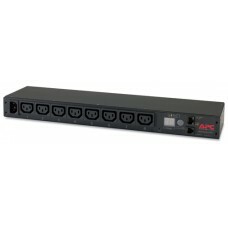 Rack ATS, 230V, 32A, IEC 309 in, (16) C13 (2) C19 outIncludes: Rack Mounting brackets , RS-232 confi..
AP7526 FeaturesResettable circuit breakers Enables a quick recovery from overload events.Basic ..
AP7551 FeaturesToolless Rack Mounting Capabilities Server cases do not require additional tools..
AP7554 FeaturesToolless Rack Mounting Capabilities Server cases do not require additional tools..
AP7555A FeaturesToolless Rack Mounting Capabilities Server cases do not require additional tool..
AP7557 FeaturesToolless Rack Mounting Capabilities Server cases do not require additional tools..
AP7585 FeaturesResettable circuit breakers Enables a quick recovery from overload events.Basic ..
AP7721 FeaturesLocal Current Monitoring Display The aggregate current draw per rack PDU is disp..
AP7722A FeaturesQuick Transfer Rate Transfer rate is within the industry standard and within th..
AP7724 FeaturesLocal Current Monitoring Display The aggregate current draw per rack PDU is disp..